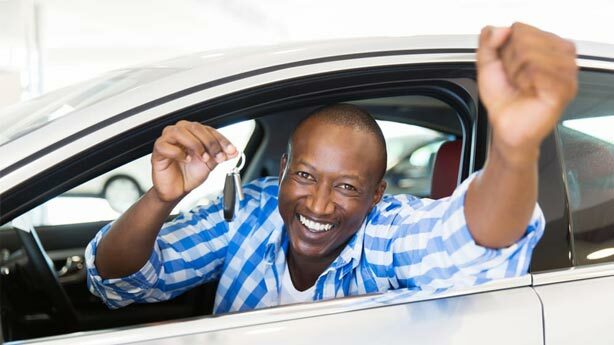 Auto World Credit offers GUARANTEED CREDIT APPROVALS and No-Hassle Car Loans. We specialize in arranging financing for consumers who have experienced credit issues, including bankruptcy, repossessions, divorce, foreclosures, slow payments, etc. 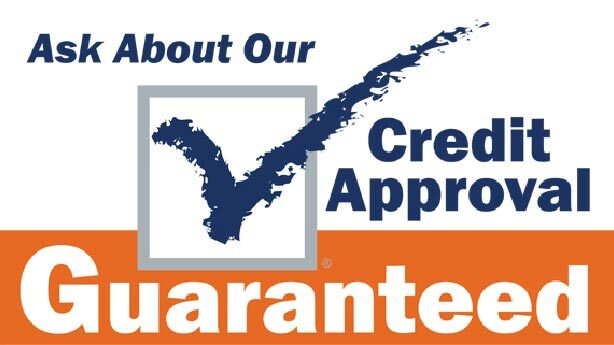 We do offer a GUARANTEED CREDIT APPROVAL Program, which has resulted with thousands of clients who have re-established their credit, while at the same time purchasing a great pre-owned vehicle by using the services and staff at Auto World Credit! At Auto World Credit we take pride in the way we do business. We focus 100% on our customers and believe car-buying and financing should be a fun, hassle-free experience! Our impressive dealer network makes it nearly impossible for us to not find the right automobile for our clients. We have access to hundreds of vehicles that have been inspected, and serviced, and ready to be delivered to our clients. We'd like to thank you for considering Auto World Credit for your next vehicle purchase and automobile loan. Contact our representative directly via text/call at (216) 438-8914 and GET APPROVED TODAY!